I’m not sure what’s more fun – writing an Epic Fantasy Romance novel with the heart of a Sword&Sorcery Adventure-Quest, or watching the story take flight out of my hands and off into the land of fiction. My team, Boroughs Publishing Group and I partnered with Bewitching Book Tours and their awesome bloggers to host Chalvaren Rising‘s online virtual book tour. I hope you’ll join us at some of the stops. Leave comments or ask questions, and join in all the book talk about fantasy romance, my dragons, their elves and wizards, and all the paranormal fun. We’ve got quite a line-up: Guest Posts, spotlights, interviews with me and my characters, recipes, a Rafflecopter Giveaway with prizes galore, and a really cool fantasy romance novel to discuss over the next month. Oh, and there’s dragons – did I mention there would be dragons? History From A Woman’s Perspective. What’s your favorite thing about an online book tour? Premade Tweets: Just copy and Tweet. Thanks! 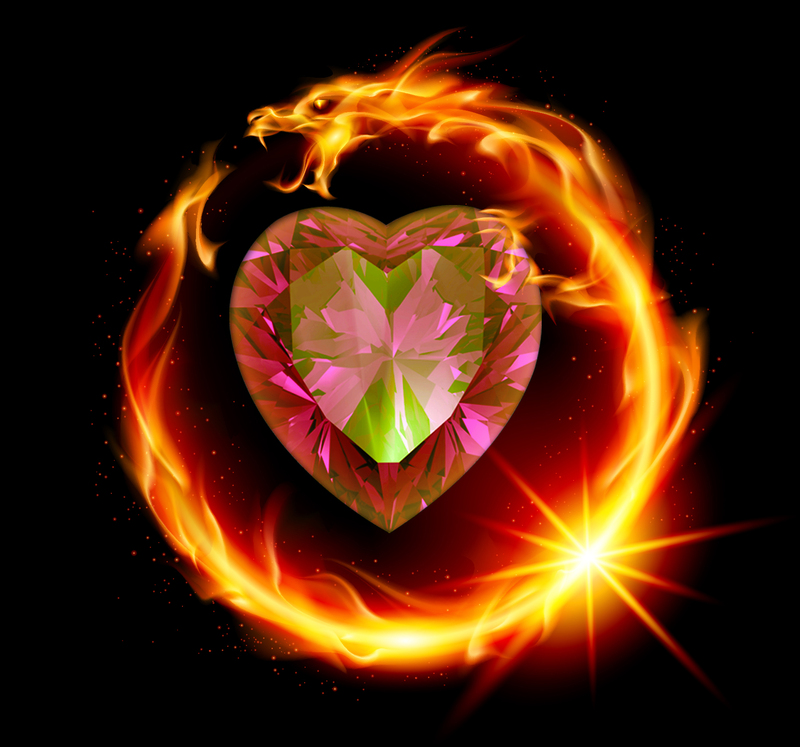 ← How can Fantasy Romance give Readers an adventure quest, unite their hearts, and show us who we are?